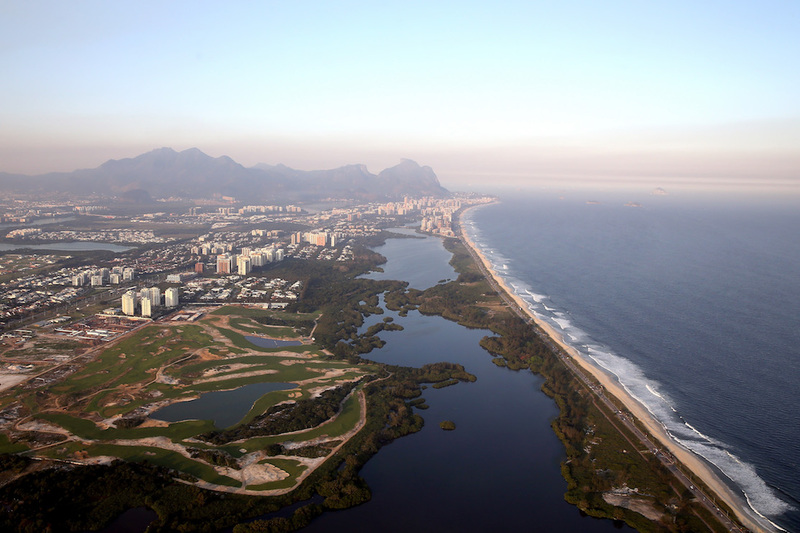 With the Olympic golf course for the 2016 Rio Games now constructed, the main concern has become whether the agronomy plan will be properly executed. The Reserva de Marapendi course was controversially built in an environmental reserve. 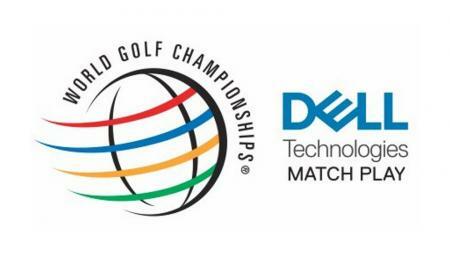 It was officially handed over to the Brazilian Golf Confederation which will oversee ongoing maintenance before the Summer Games start in August. According to International Golf Federation vice-president Ty Votaw: "The biggest issue we have right now is making sure that there is a disciplined approach in executing the agronomy plan. We want the golf course to be brought into a condition that is at a level where golfers of this skill set can be satisfied in playing the golf course. "We're gratified that construction is complete, we're gratified the golf course is completely grassed ... but this is a living, breathing venue that continues to need tender loving care and attention beyond just having grass that is green." Reserva de Marapendi course has had numerous problems over the past few years. The Gil Hanse-designed layout was originally scheduled to be finished by 2014 to give organisers two years to iron out kinks but construction was held up for several months because of legal wrangling over land ownership and environmental issues. "We had a very good first grow-in season ... and now we are approaching the second grow-in season, a second spring and summer in Brazil. We just need to make sure all the resources and elements of the agronomy plan are executed upon." Votaw said that a test event, involving top professionals, would be held in March to allow officials to evaluate the course and test the scoring system, transportation routes and other logistics. "It's tentatively set for March 8," he said. "We are trying to get up to four top male players and up to four top female players to do a one-day exhibition and get their feedback on the golf course. "We will then use that as an opportunity to see what elements of the course from a conditioning perspective need to be improved." 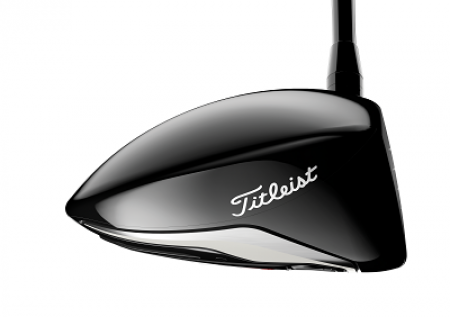 "It is a links-style golf course in many respects," said Votaw. 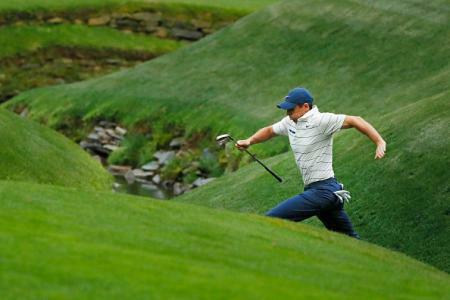 "It is very reminiscent of the famous sand belt courses in Australia. 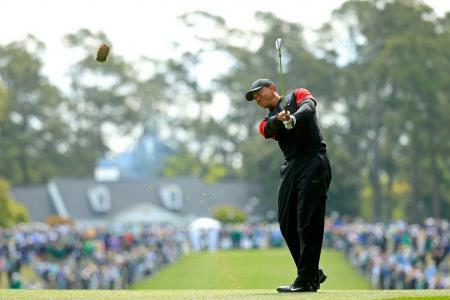 "Wind will certainly play a factor in how certain holes are played. The course was designed with that in mind, to have the prevailing wind play a part. "There is also a lot more elevation than is apparent for a beachside venue ... which adds to the playability and the challenge of the golf course." Sixty players will compete over 72 holes of strokeplay in both the men's and women's events in Rio. Golfers in the top 15 of the world rankings will automatically be eligible, although no more than four players from any one country can take part.